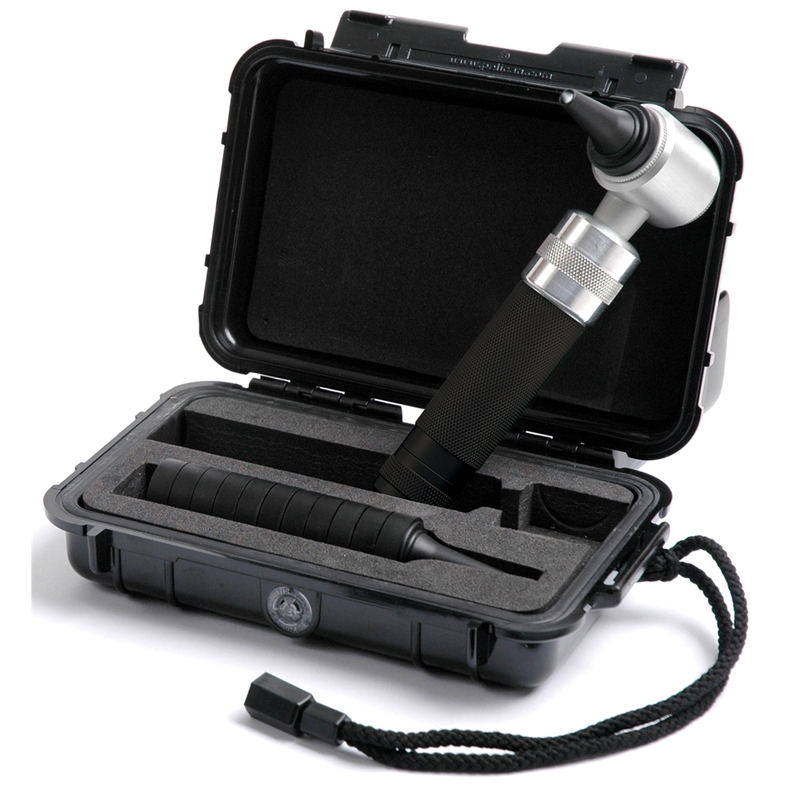 The Reddylite P5 is an extremely powerful led light source using LED technology to give an intense cold white light for clearer examinations. 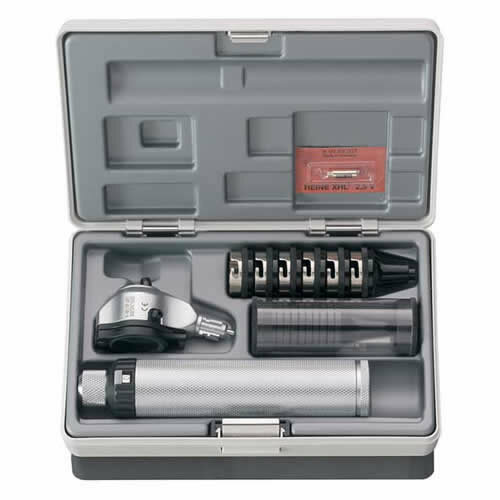 Welch Allyn 3.5v Makroview Prestige otoscope set with a Lithium-Ion Smart Handle. 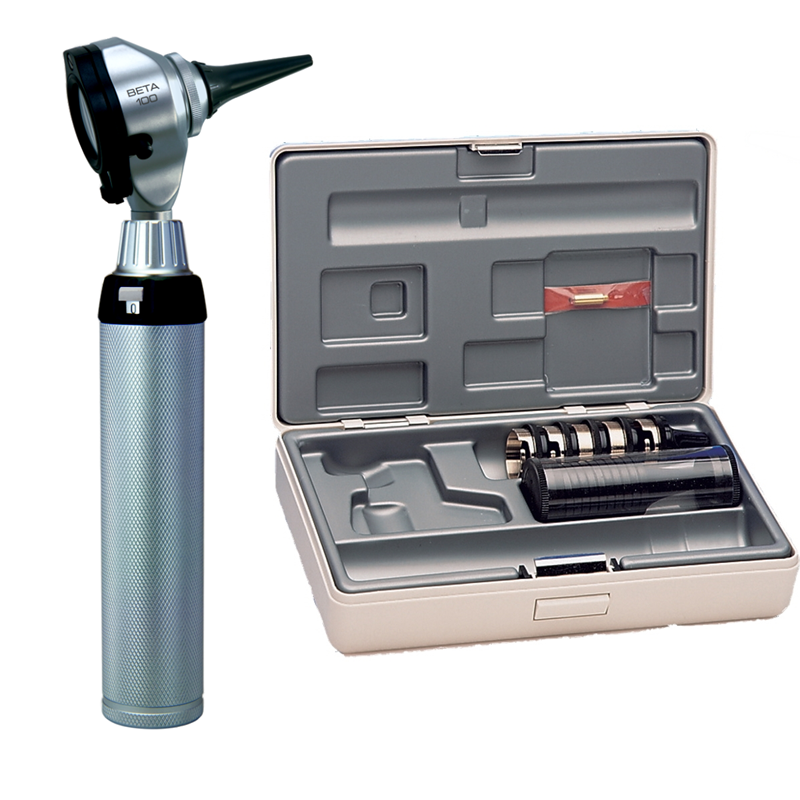 The popular Welch Allyn 3.5v Diagnostic Otoscope with a C-Cell handle. 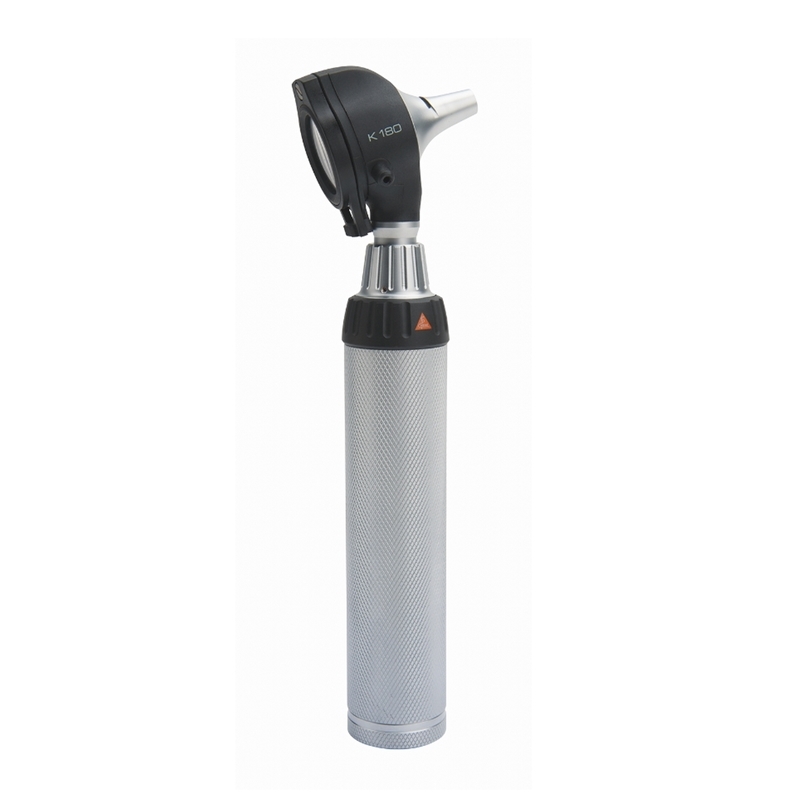 Provides bright, cool, white light, giving you superior views of the ear during general examinations. 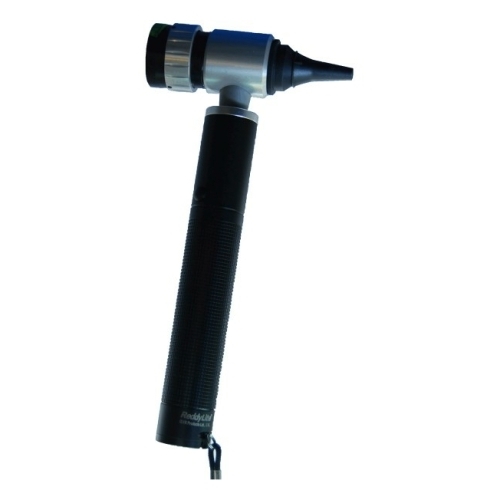 Replacement head for the Welch Allyn 3.5v Diagnostic Otoscope with a C-Cell handle. 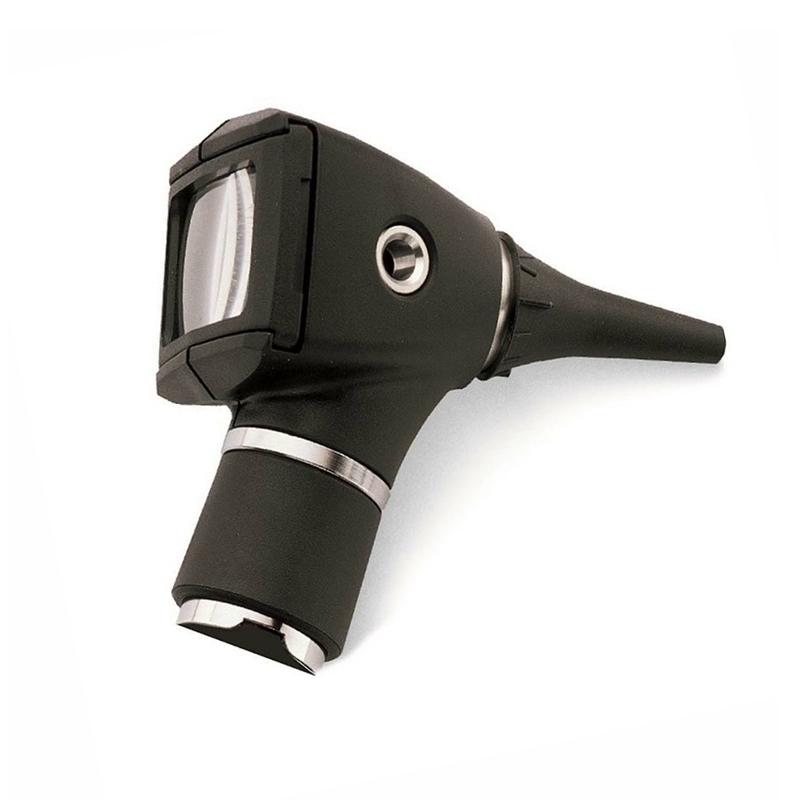 Provides bright, cool, white light, giving you superior views of the ear during general examinations. 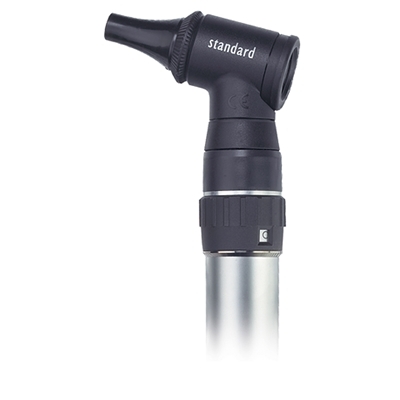 Replacement head for the Welch Allyn 3.5v Diagnostic Otoscope with throat illuminator. 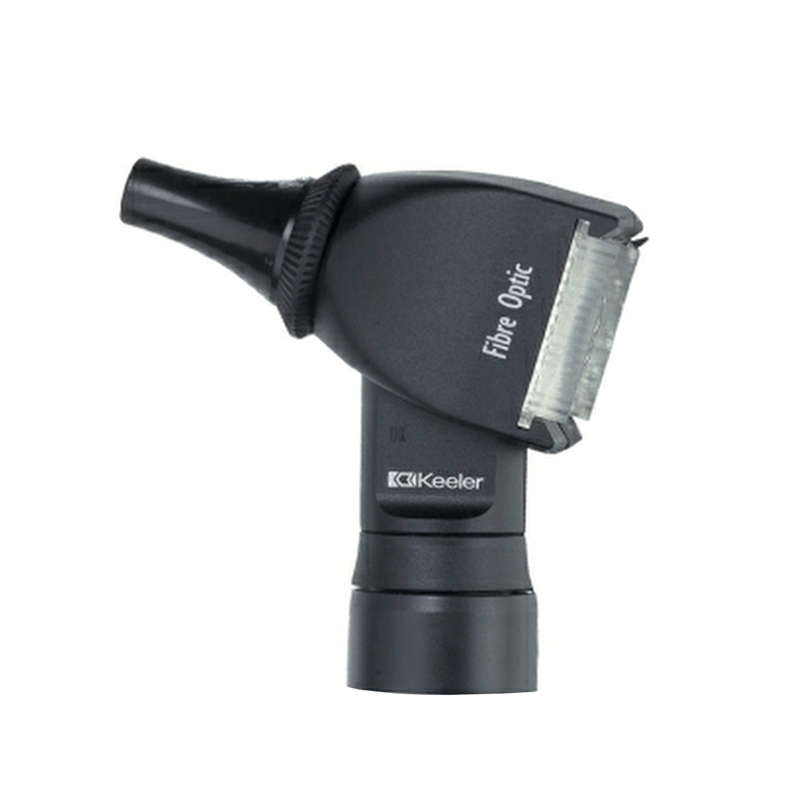 Provides bright, cool, white light, giving you superior views of the ear during general examinations. 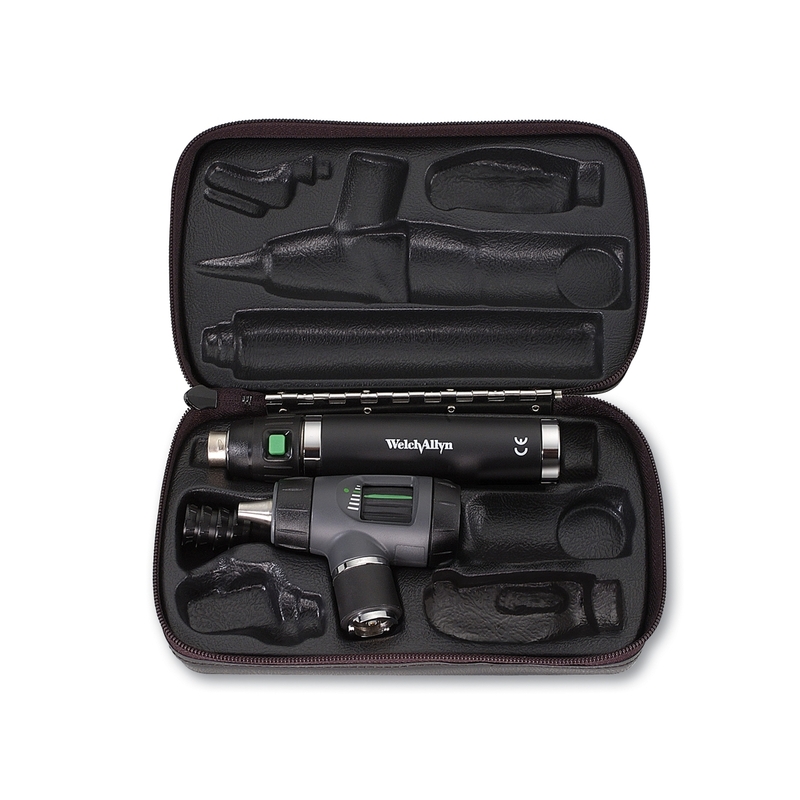 The Welch Allyn 3.5v Makroview Otoscope with an interchangeable C-Cell handle. 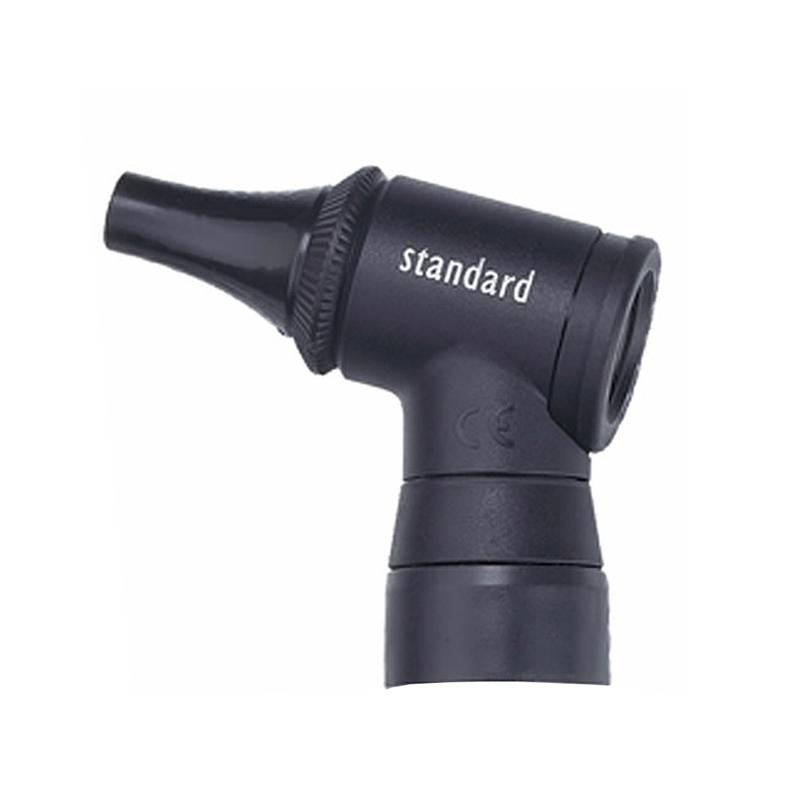 Replacement head for Welch Allyn 3.5v Makroview Otoscope. 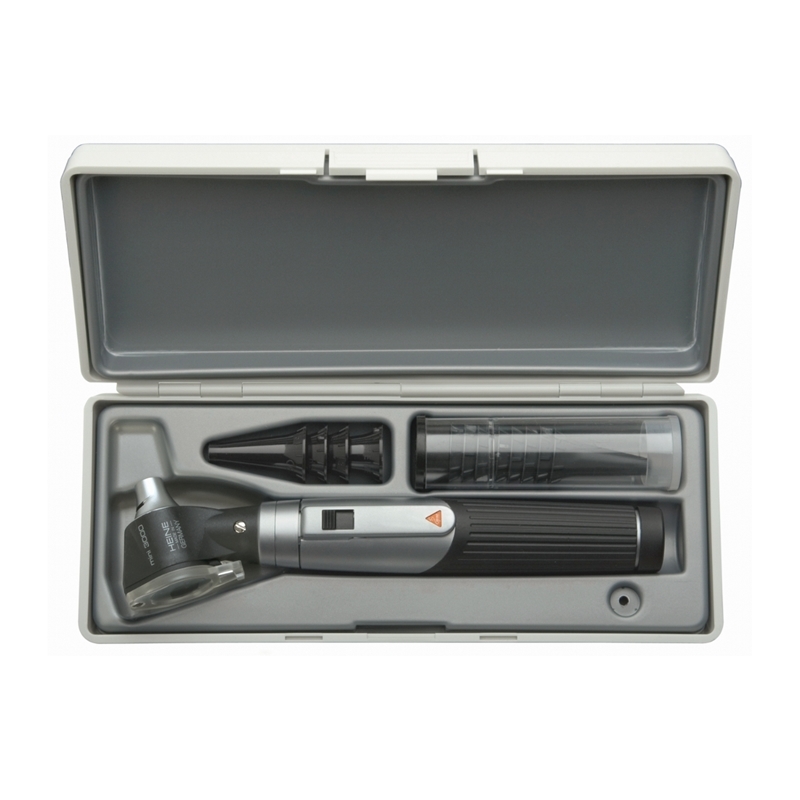 The popular Welch Allyn 3.5V Diagnostic Otoscope supplied with a Lithium-Ion Smart Handle. 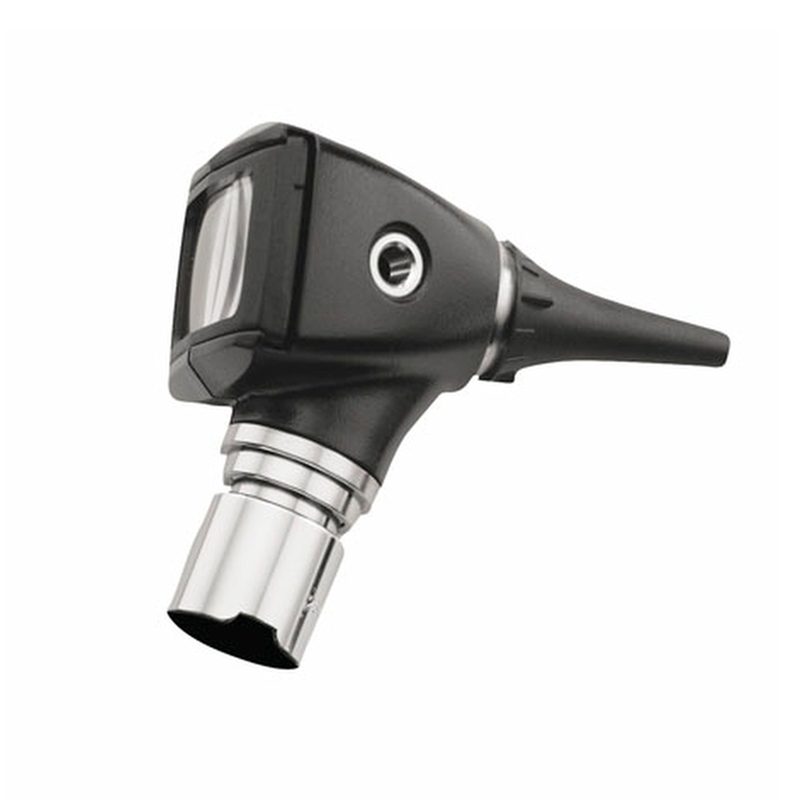 Provides bright, cool, white light, giving you superior views of the ear during general examinations. Combining a pocket-sized lightweight and modern design with quality construction the KaWe Piccolight Fibre Optic offers great performance with good value for money.